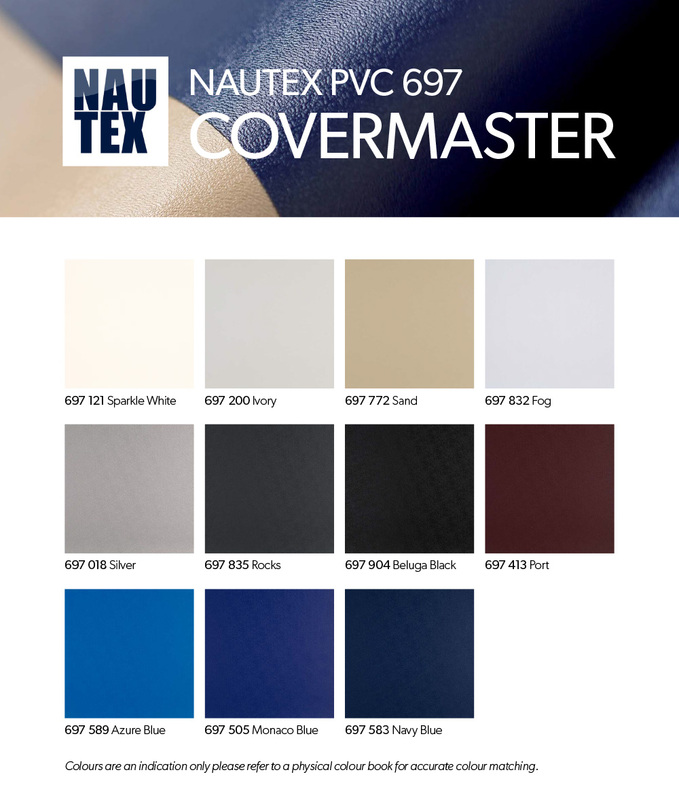 Nautex Covermaster 300gsm is a premium product that combines canvas one side and PVC on the other. It offers waterproofing combined with lightweight flexibility. 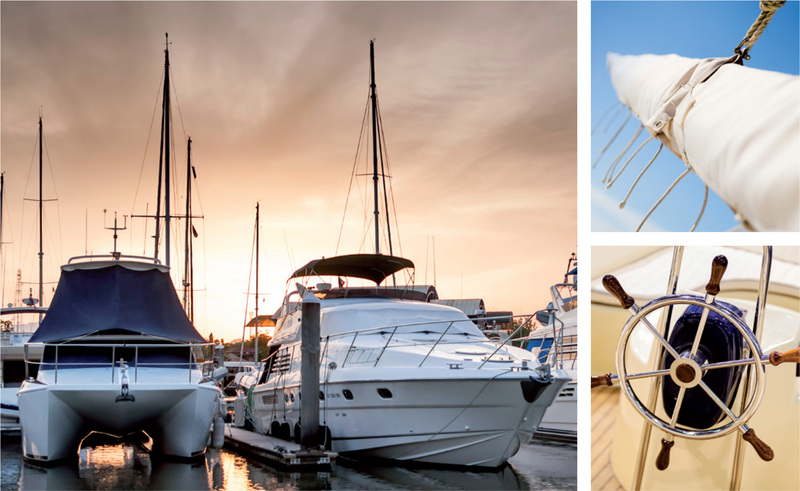 Produced in Austria for hardy conditions around the world, this high quality product can be used on sun sails, summer covers, dodgers, winter covers, console covers, and furling sail covers. It has a mildew resistant finish and a five year warranty. Available in 11 colours.